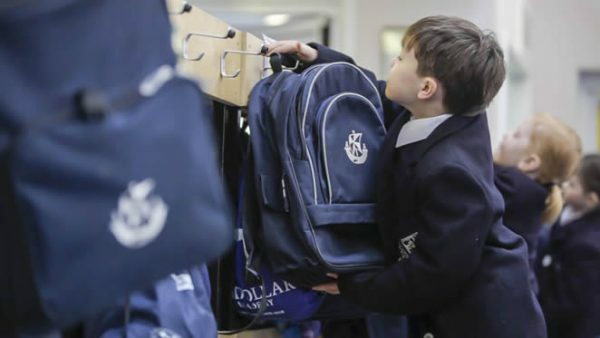 Pupils from Primary 1-5 begin their education at Dollar in what we refer to as our Prep School. 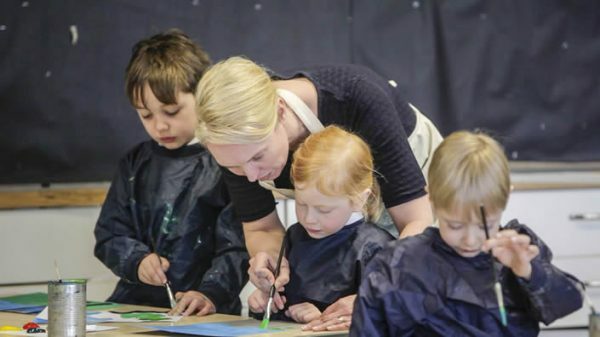 With outstanding teaching and access to the excellent facilities of the senior school, we believe there is no better way for a child to begin their education. 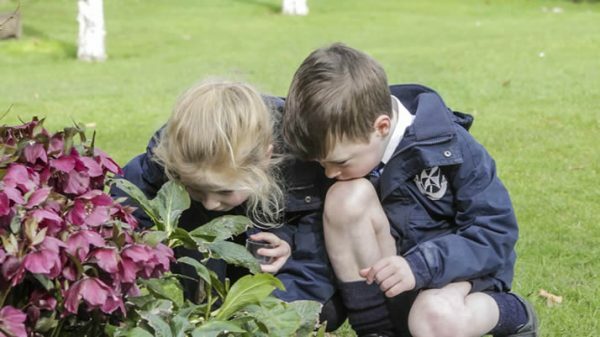 Our focus for pupils in the Prep School is to encourage their continuous learning, help them develop their confidence and discover more about their interests and abilities – all in a safe yet stimulating environment. We have found that the bright, cheerful ambience of our large welcoming rooms and direct access to our well-equipped outdoor learning and play areas are of enormous help in this respect. We nurture that natural curiosity that goes hand-in-hand with this stage of life through a rich programme of exciting topics as well as activities, trips and visiting speakers. Time spent away from the textbooks in order to make the most of our ample facilities is a must. In the classroom however, the emphasis is very much about giving our pupils a solid grounding in a broad curriculum of disciplines; all aspects of English and Mathematics as well as specialist teaching in Art, Music and P.E. (including weekly swimming lessons) from Primary 1 onwards. It’s here where we lay the foundations for numeracy and literacy and aim to instil an eagerness for learning. We encourage a love of books and teach fundamental skills to helps equip children to become independent learners such as; developing phonic knowledge and confidence in sounding out and blending words, forming letters correctly in their handwriting and working on their grammatical skills. Working within the Curriculum for Excellence framework, we provide a broad curriculum designed to enable children to learn and to make progress at an appropriate pace through their primary years. 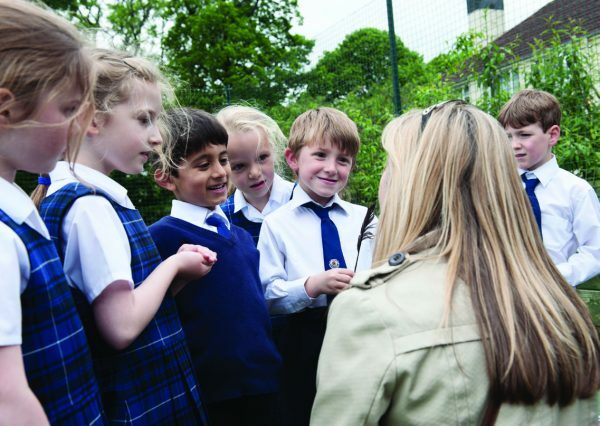 Primary teachers cooperate closely with Senior School colleagues to deliver a well-balanced and stimulating curriculum which includes the very best specialist skills teaching in a variety of subjects. P4 and P5 pupils enjoy tasters of various modern languages as well as frequent visits to science labs and input from Home Economics and our Engineering, Design and Technology department. 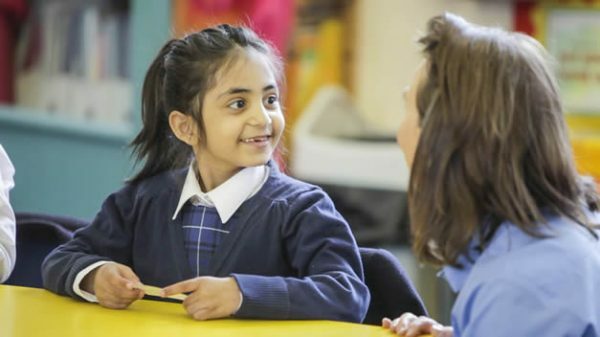 This all involves continuous assessment which takes shape in a variety of ways including observation, reflection and testing – allowing us to closely monitor each child’s progress. These insights are shared with parents through two yearly Parents’ Consultations, written reports in June, and informally through our commitment to an ‘open doors’ policy. Our Support for Learning department provides services such as advice to colleagues, in-class support, team teaching, small group tuition and tailor-made individual programmes. This includes regular contact with parents and a special sensitivity to making sure support doesn’t falter during key transitional phases. We take pride in fostering good manners and politeness and we have high expectations for behaviour and achievement. From this firm foundation children are equipped to make a seamless transition through school.